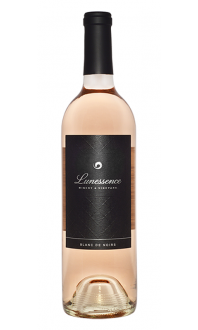 This wine is quickly becoming the signature Lunessence wine! 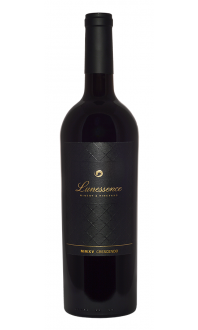 It's a single vineyard Cab from a single block with a very limited production. 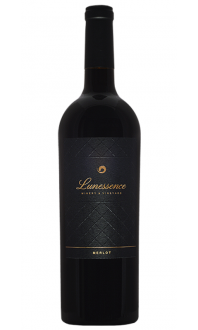 The aroma is rich of wild blueberries, ripe blackberries, and red currant with dark sweet spices. 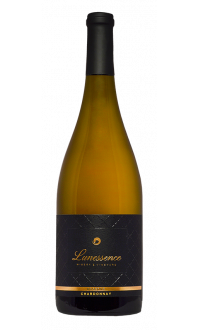 The wine goes through full malolactic fermentation, so it has a rich mouth-feel with well integrated tannins and elegant texture.